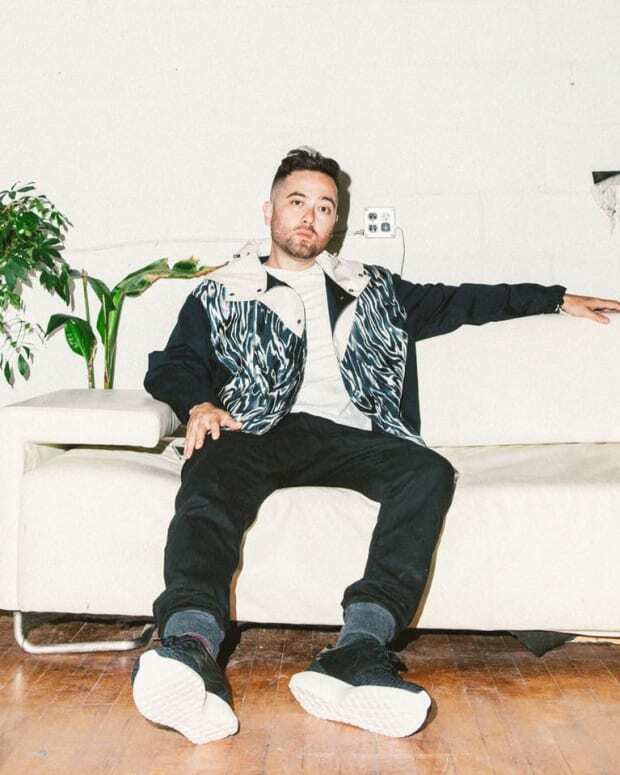 Toronto&apos;s Grandtheft has become popular and well-known in the EDM scene off the strength of his club-centric tracks, but lately he&apos;s been making a bid for the home listeners as well. 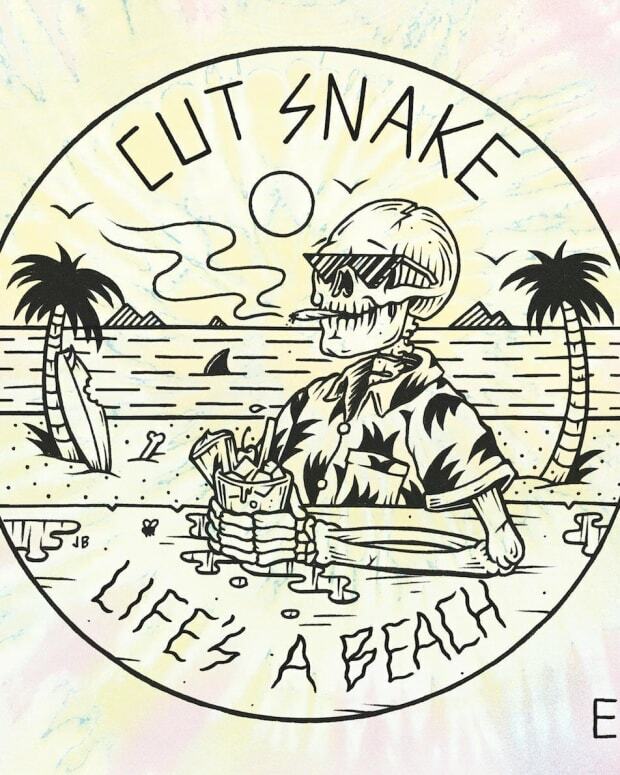 Last month, he brought us the tasteful, upbeat "Hold On" with Sleepy Tom, and now, with the lead single off his upcoming Quit This City EP, he&apos;s turning his hand towards soulful, downtempo movements that can still impact the dance floor. 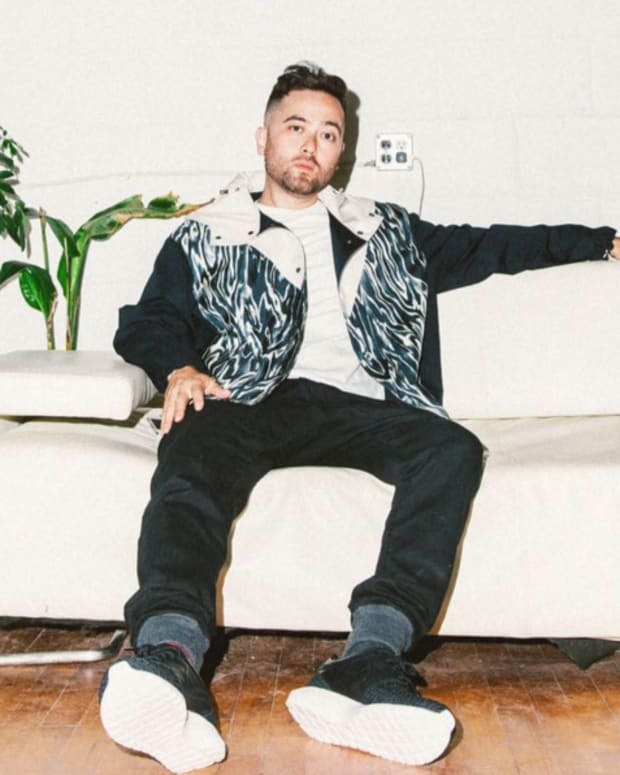 Grandtheft&apos;s cinematic, bubbly production allows Lowell&apos;s soothing vocals to soar through the rolling hip-hop kicks of this bass-heavy indie dance romp. With these latest releases, Grandtheft has really been exploring the range of his creative palette. 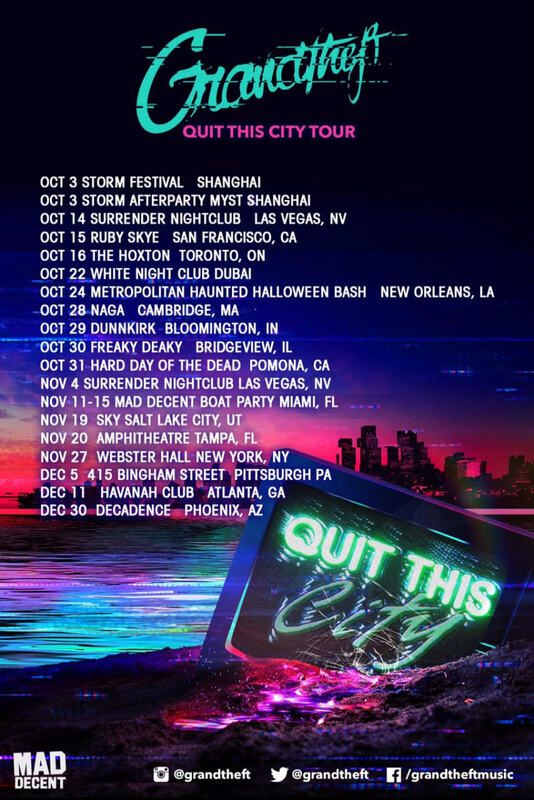 The Quit This City EP features seven tracks and releases October 30 via Mad Decent.